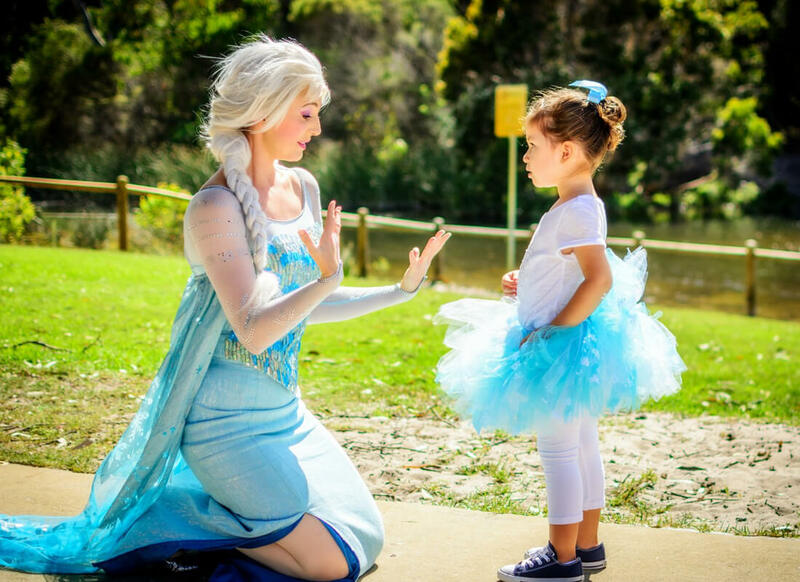 Unreal Kids Parties specialise in bringing characters to life with professional entertainers ready to transform your child’s party into a magical, unique experience to remember! We have so many themes to choose from including Princesses, Superheroes, Fairies, Pirates, Star Wars, Mermaid, Army boot camp, Policeman, Pre-kindy themes and much more! 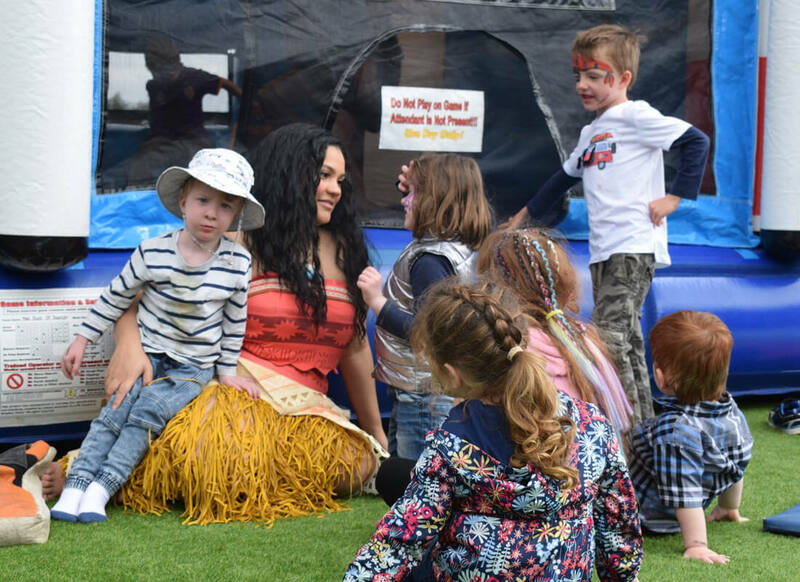 Our performers are multi-skilled so you don’t need to hire a separate person if you want a Princess and face painting, or a superhero and balloon twisting, we do it all! 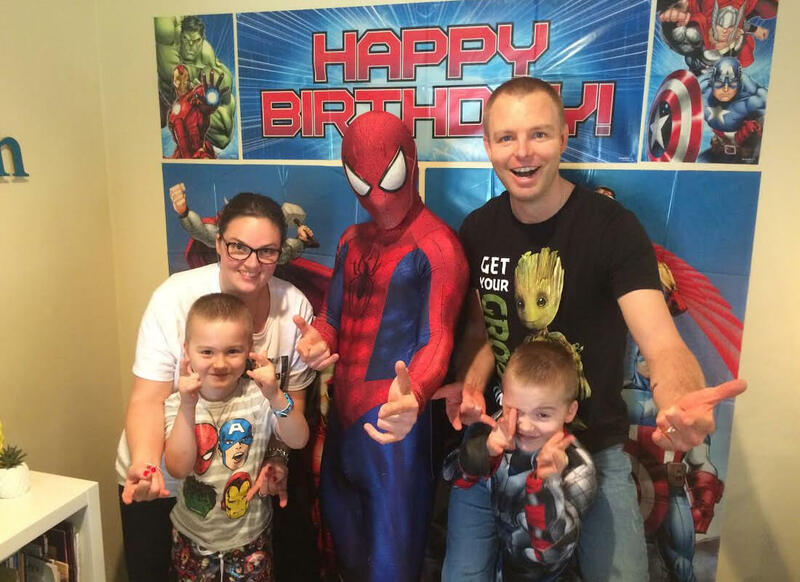 Our Elsa has become one of the most sought after in Perth and our Spiderman is definitely the favourite among boys with his energetic personality and amazing ability to work with kids from all walks of life. 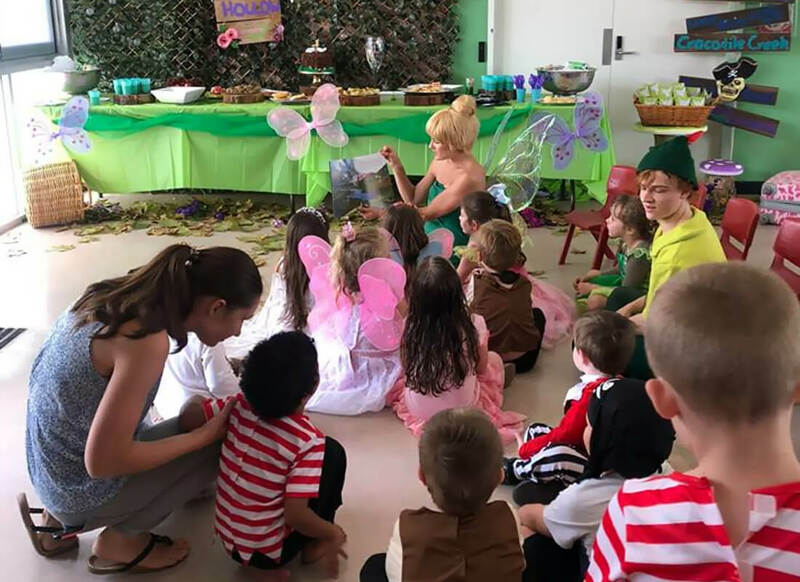 Not only do we strive for excellence with our quality, tailored costuming and attention to detail with transforming into each character, but more importantly, we absolutely love children and it shows at every party. We bring a mesmerising, genuine touch, making your little guests feel important, included and filled with excitement! 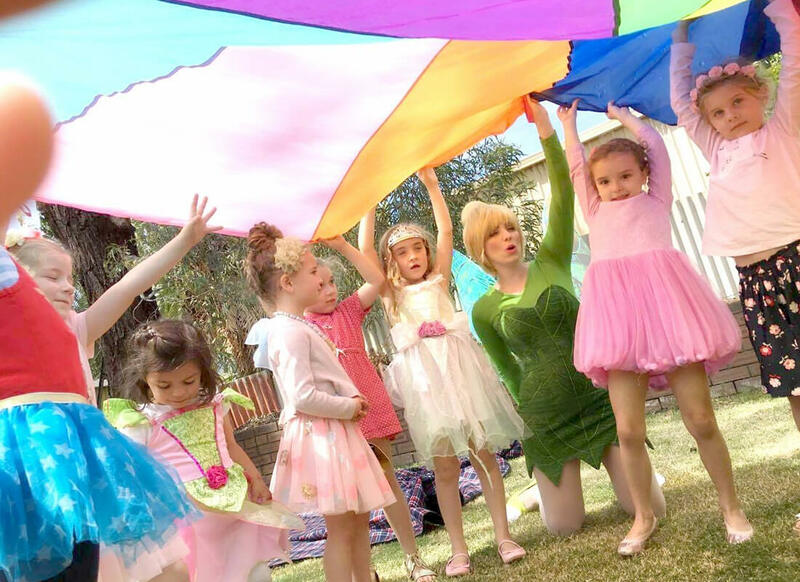 Visit our website and facebook page and see why families all over Perth are choosing Unreal Kids Parties again and again for their little one’s special day! Unreal Kids Parties will bring colour and sparkle to your party with our amazing face painting! 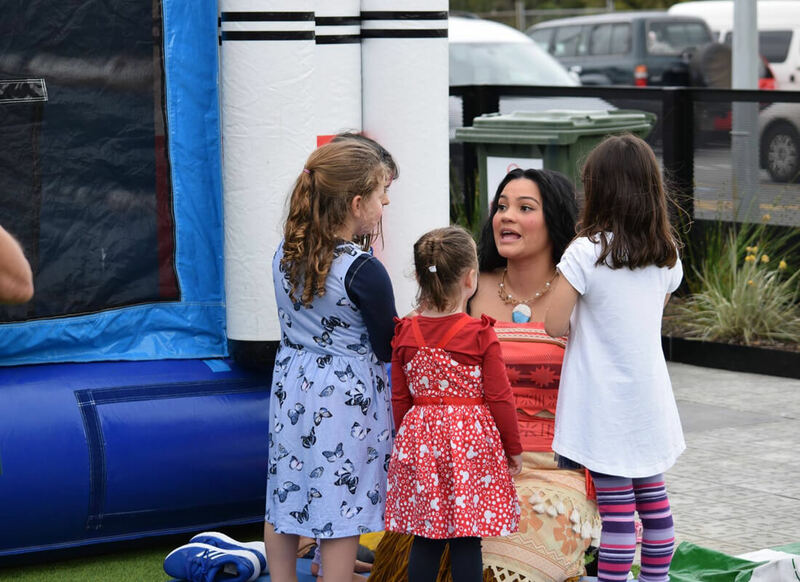 You can choose to have an uncostumed face painter for your party or event, or you might like to have a fairytale character come along and include beautiful singing and a story time along with the face painting to add that something extra special to the day. We can match the face painting to your chosen theme, or children can have just about anything they like! From rainbow unicorns to firey dragons, boys and girls love the colourful designs! Our face painter is a mother herself and is amazing with children and will add that special touch of warmth and joy that only a fellow mum can bring! Visit our website to enquire. Unreal Kids Parties will bring colour and fun to your party with our fantastic balloon artistry! You can choose to have an un-costumed balloon artist for your party or event, or you might like to have your child’s favourite character come along to add that extra special something to the day. Our balloon artist can twist up a storm with fun designs from lightsabers to butterfly wands. Children love balloons, and to top it off, our resident balloon artist is a dad himself and is amazing with children and will add that special touch of patience and encouragement to the kids that only a fellow parent knows how to bring! Visit our website to enquire.